When Obama was elected as the Presidë in 2009- I wrote a piece for a local press that was not published. It was titled Obamania. I remember spending the night with friends that eve flanked with cornflakes and Heineken. And now the primaries are yet again on in the US. 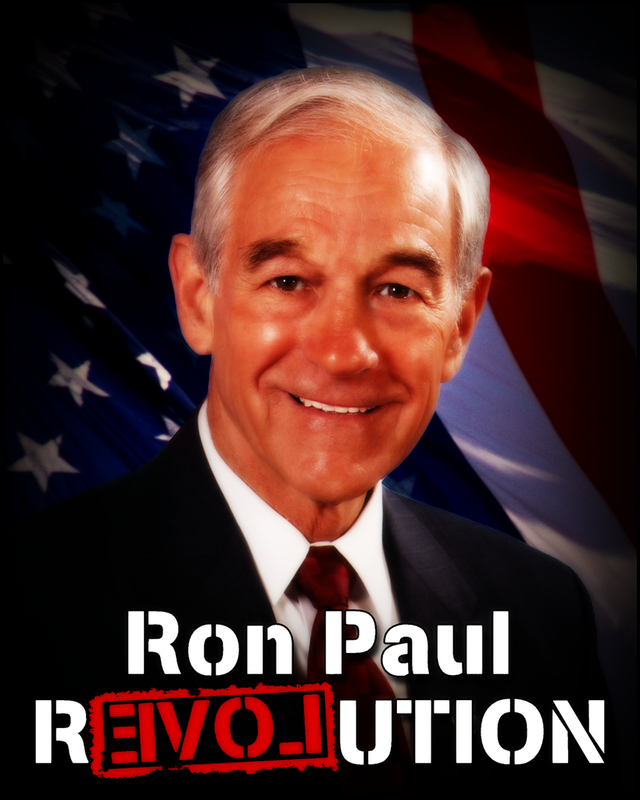 A very ‘controversially interesting’ nominee has popped out for the 2012 election from the Republicans side ; Ron Paul. He follows Mitt Romney, who is leading the primaries in New Hampshire by 40%. Ronald Ernest “Ron“ Paul is physician, author, Republican United States Congressman, and a candidate for the 2012 Republican Party presidential nomination and a critic of American foreign and monetary policies and described as conservative, Constitutionalist, and libertarian. He advocates withdrawal from the United Nations, and from the North Atlantic Treaty Organization, for reasons of maintaining strong national sovereignty. He opposes federal regulation of the death penalty. Paul was critical of the Civil Rights Act of 1964, arguing that it sanctioned federal interference in the labor market and did not improve race relations. He once remarked: “The Civil Rights Act of 1964 not only violated the Constitution and reduced individual liberty; it also failed to achieve its stated goals of promoting racial harmony and a color-blind society”.Paul opposes affirmative action. Ron Paul believes in a form of isolationism, no matter what he calls it. While he believes in trade and diplomatic relations, he would recall nearly all active service members from around the world. This may get praise from aging hippies, pacifists, and modern hipsters, but it could have the unintended consequence of further straining ties with our allies. Paul sometimes seems to deny threats from terrorism and has stated in so many words that our problems would certainly not exist if we were a little nicer. Especially his libertarian views are said to be drawing him more younger voters. 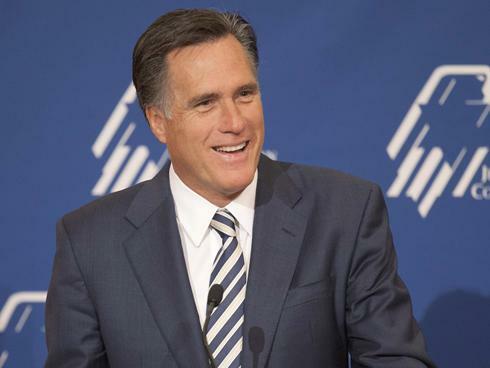 Willard Mitt Romney (born March 12, 1947) is a businessman and politician and was the 70th Massachusetts Governor from 2003 to 2007 and is a candidate for the 2012 Republican Party presidential nomination. Mitt Romney is as hawkish as anyone else, but favors military action as a last resort. Standing firm with allies like Israel and Britain, he believes military action should always be on the table but favors sanctions and meeting with preconditions. He favors cutting taxes and regulations, making it easier for businesses to repatriate. He does not favor bailing out the southern European economies. Romney also wants to increase trade and sign new trade deals, while at the same time labeling China a currency manipulator. 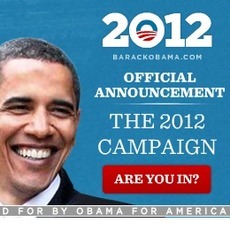 Obama is the sole contender from the Democratic side. So far, there has been no change or new stuff coming from his party or long held policies. In his ‘reign’ Obama has been relatively able to accomplish what he promised or his predecessors did not accomplish. Here is the article I wrote on January 21st, 2009 titled “Obamania: the waving spirit of the Millennium”. Is it true “leaders are born?” The parents of Obama had not thought that this name (Barrack Obama) would swing the world and bring about a revelation. None of us would accidentally ever predict that those cells that have hailed from the son of an African immigrant and womb of an American, would make a history; turning the world and human beings beliefs and insights into a new-fangled course. Barrack Obama, has been inaugurated as the 44th President of the United States of America, “the world’s supreme nation”, on January 20th, 2009 after beating his Party contender Hilary Clinton and sweeping to victory over presidential John McCain. The spirit of Obamania, which has started to influence the minds of billons around the world, has been officially declared effective and escorted on that day. “I am so lucky because I was born in this century. Had I been born in the past century, I wouldn’t have witnessed this marvel. What wonder could there be in my life than this?” asks an anonymous African Immigrant living in this “Cosmopolitan wannabe” city. the time has come to reaffirm our enduring spirit; to chose our better history; to carry forward that precious gift, that noble idea, passed on from generation to generation: the God given promise that all are equal, all are free, and all deserve a chance to peruse their full measure of happiness. No need to explain the above quote, as it is direct and clear said both to the American people and the larger world and he seems to have listened to my King HIM Hailesellasie attentively. It is true that the changes that the Obamania spirit has brought into us will keep on fuelling, consequently, creating a renewed world of understanding, respect, equality, and freedom. Integration, that ousts segregation, hatred and racism leading to a world of equal prosperity. Renewed world of peace and love. Renewed world free from terror threats. And so each and every one of us shall act to its fullest realization. Above all, in here, I want to stress one fact. This precious person of our century; Barrack Obama was given to this world by an immigrant, thus substantiating the claims that immigration is beneficial. Opening doors to an orderly and managed immigration system is helpful in many aspects. People of the world and this city in particular, I say to you too …it is time that we flow in tune with the tide of Obamania: a wave of change from backward racial, religious, opinion and all others sorts of prejudice and gear ourselves to work towards a world of unity, peace, love and harmony. Facilitate ways in which we all can harness the potentials of immigrants and all those who have what we don’t have. I had two big hopes then: Obama being a symbol of black ascendance/ international integration and equality and Obama bringing out a sharp spear against African dictators including on Meles Zenawi. Today three years down the line, my expectations of Obamania have as my favourite African writer and philosopher, Chinua Achebe said “gone with the wind”. Had I been eligible to vote who would have I? Who should Ethiopian-American voters vote and endorse, should we carefully look at to shade the lights.